1. Check for Updates from the LiveSurface Context menu. 2. Once the download completes, restart Context. 3. Select Install Context Plug-in from the LiveSurface Context menu and choose the CC 2019 version. Your Illustrator CC 2019 Plug-ins folder should be automatically selected. 4. Complete the installation. You can now use Illustrator CC 2019 with Context! Today Adobe officially announced the release of Illustrator CC 2019. An updated version of Context is coming soon with Illustrator CC 2019 (October 2018 Update) support. Until then, to keep Context support, we would advise waiting to update beyond Illustrator CC 2018. 3. Select Install Context Plug-in from the LiveSurface Context menu and choose the CC 2018 version. Your Illustrator CC 2018 Plug-ins folder should be automatically selected. 4. Complete the installation. You can now use Illustrator CC 2018 with Context! Illustrator CC 2017 support is live! An updated version of Context is now available with Illustrator CC 2017 (November 2016 Update) support. 1. Quit any open copies of Illustrator. 2. Launch Context if it's not already running. 3. Check for Updates from the LiveSurface Context menu. 4. Once the download completes, restart Context. 5. Verify that you are running Context version 1.1.838 or better from the About Context window. If not, please redo step 3. 6. Select Install Context Plug-in from the LiveSurface Context menu and choose the CC 2017 version. Your Illustrator CC 2017 Plug-ins folder should be automatically selected. 7. Complete the installation. You can now use Illustrator CC 2017 with Context! Note: In Illustrator, we recommend that you disable autosave in Illustrator Preferences as this can cause stability issues. We've partnered with our friends at Hyperakt to bring you a hand-curated selection of images from their On the Grid project. 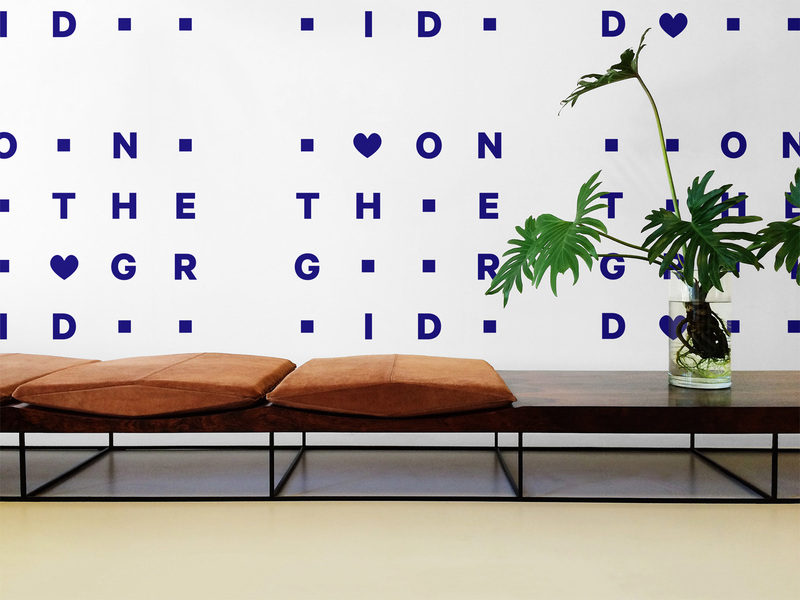 On the Grid is a user-friendly guide curated by talented local designers who want to share exceptional places in their neighborhood with the rest of the world. Launched in April 2015 by Hyperakt, a design agency based in Brooklyn, it has since gained the contributions of hundreds of creative companies and designers around the world, making it a massive collaborative project.